When I think back to the Fall of 2015, that is when my study abroad journey really began. Even though I didn’t technically come to Florence until last August 2016, the amount of planning and research for study abroad is often overlooked. As a college student, there are so many options, locations, and programs that we have. Quite literally the world is at our fingertips and it feels amazing! 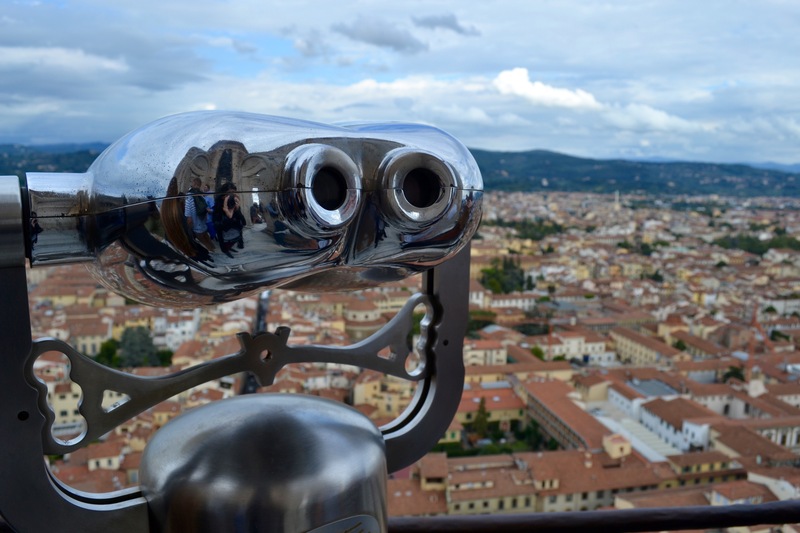 Whenever people ask me questions about study abroad, I thought how wonderful would it be to answer some of those right here on the FIT in Florence blog to better prepare potential study abroad students or ones that are just curious! Why should I study abroad? I believe your life begins at the end of your comfort zone and you have everything to gain. You are able to experience the world in a whole new way by studying what you love in a culturally enriching and unique place. You also meet lifelong friends and have incredible experiences! When should I start planning? As soon as possible! You will need ample time for Visas, paperwork, and a lot of other important documents to take with you when you leave the country. Why Florence? Even before I learned FIT had a year program for IFBM, I always knew I wanted to study abroad in Florence during my junior year, spring semester (random, I know). It is a city with such rich city and great culture. Also, it’s big enough where there’s always something to do, but small enough that once you get here you can always navigate easily! Year or Semester? Year, year, year. I will preface this by saying you need to do what is right for yourself, your budget, and mindset. I remember going into study abroad info sessions only thinking about doing one semester, when I realized there would never be an opportunity to live abroad for a year in this way. It is something I would 100% do again if I had the chance. An opportunity like this only comes once in a lifetime! I don’t know Italian that well. Will this be a problem? There’s always time to learn! 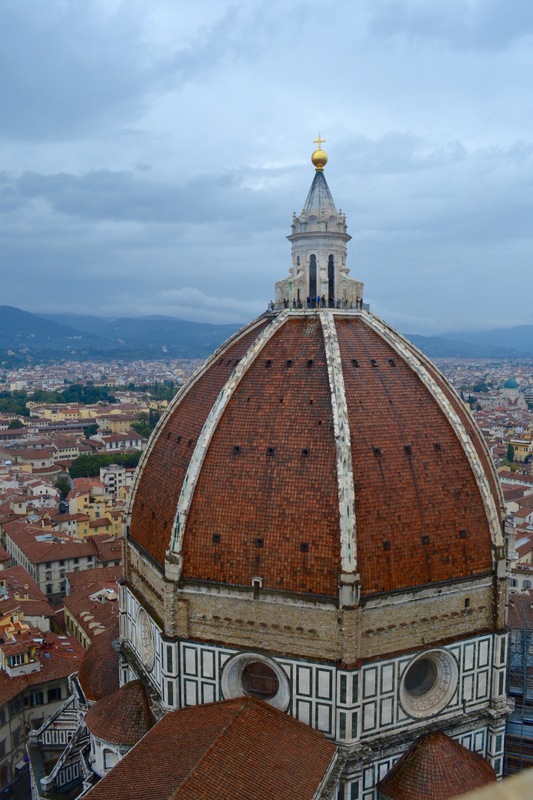 The FIT in Florence program requires you to take a semester of the Italian language beforehand which comes in handy. Also, when you’re here I suggest you continue taking Italian and learn as much as you can. However, Florence is a city with many English speakers. What challenges should I expect to face? I think a common misconception about study abroad is that it is always fun everyday. Because of social media, this is completely taken out of context. People will always share the best parts of study abroad, but there will always be challenges and struggles. I would say be prepared for anything and everything to be thrown your way; pickpocketing, missed trains, busses, or planes, or being locked out of your apartment. All of these experiences will make you a stronger person in the long run. Best advice for a study abroad student? Everyone will tell you this before you leave, but it’s completely true. Don’t take one second for granted, because in the blink of an eye it all be over. Take every chance you get and live it to the fullest. Study abroad is an incredibly enriching experience and these experiences will stay with you forever. I hope this helps for all those curious about studying abroad. 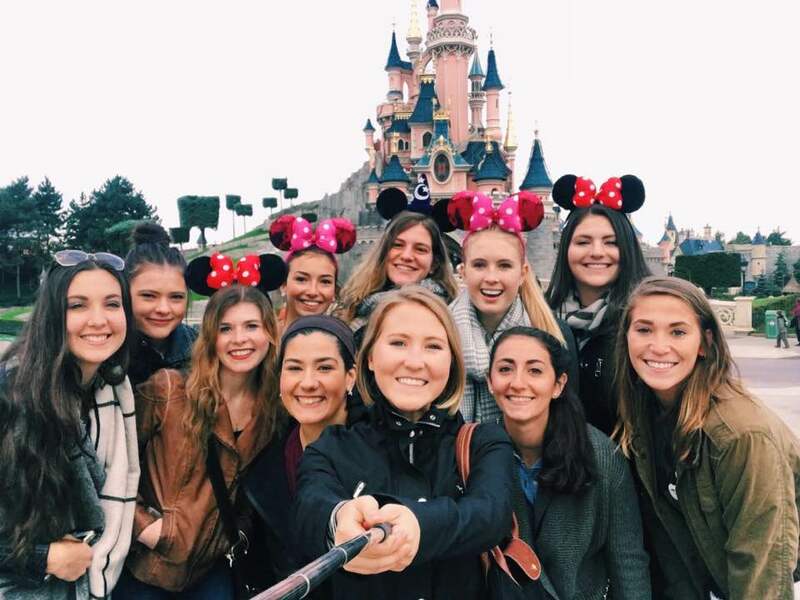 My last bit of advice: study abroad…just do it! I can never say enough about living abroad for a year and how it has helped me in so many ways, as a student and a person. 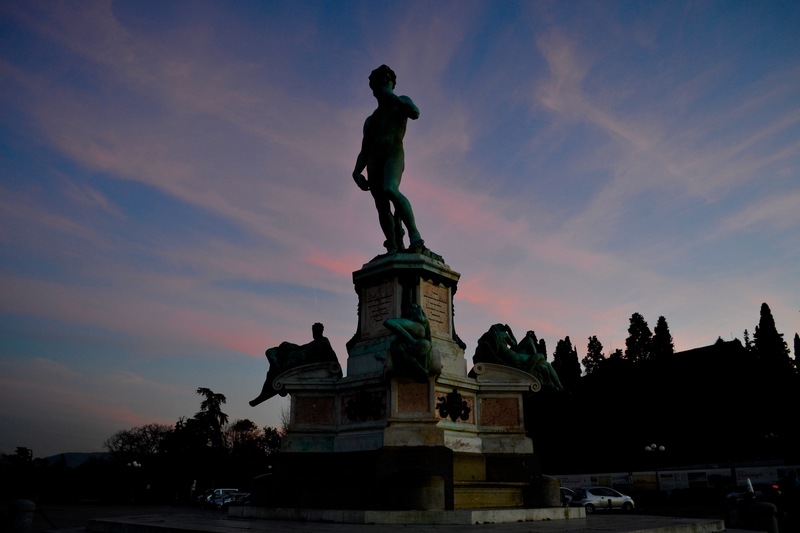 One of three “David” statues found throughout Florence. This one is atop the Piazzale Michelangelo.